A Place for everything; everything in its place. 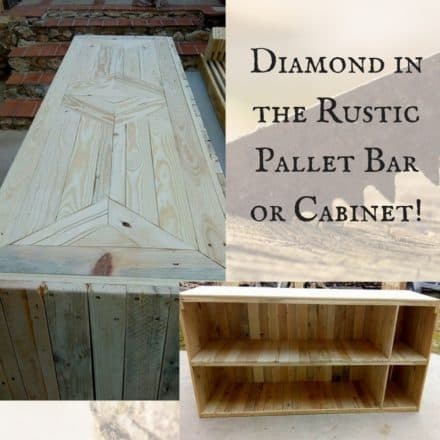 Build your own Pallet Cabinets & Pallet Wardrobes to enhance your home and save money. 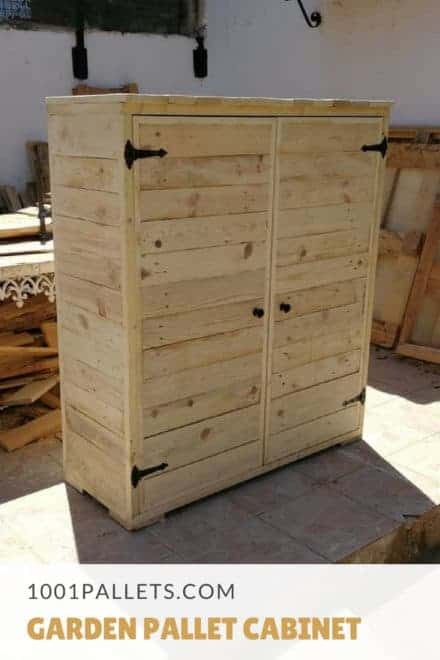 How to make a cabinet out of pallets? Our best ideas! 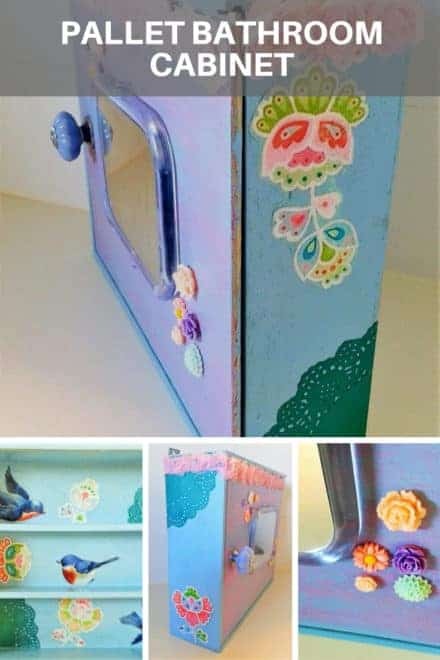 Our Crafters have built hundreds of unique storage solutions. Projects range from simple cabinets, cabinet refacing projects, and intricate doors with raised or recessed paneling. There are many ideas to manage clothing storage issues. 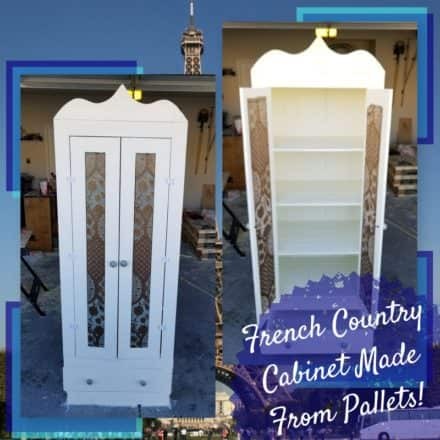 Then, build the perfect pallet wardrobe for your residence with inspiration found on 1001pallets.com. Most designs are free-standing, but some are built-ins as well. There are numerous examples of different sizes and shapes to fit almost any nook or cranny of your home. Take a look at our essentials Page! There are many handy tools to help you bring your ideas to fruition. 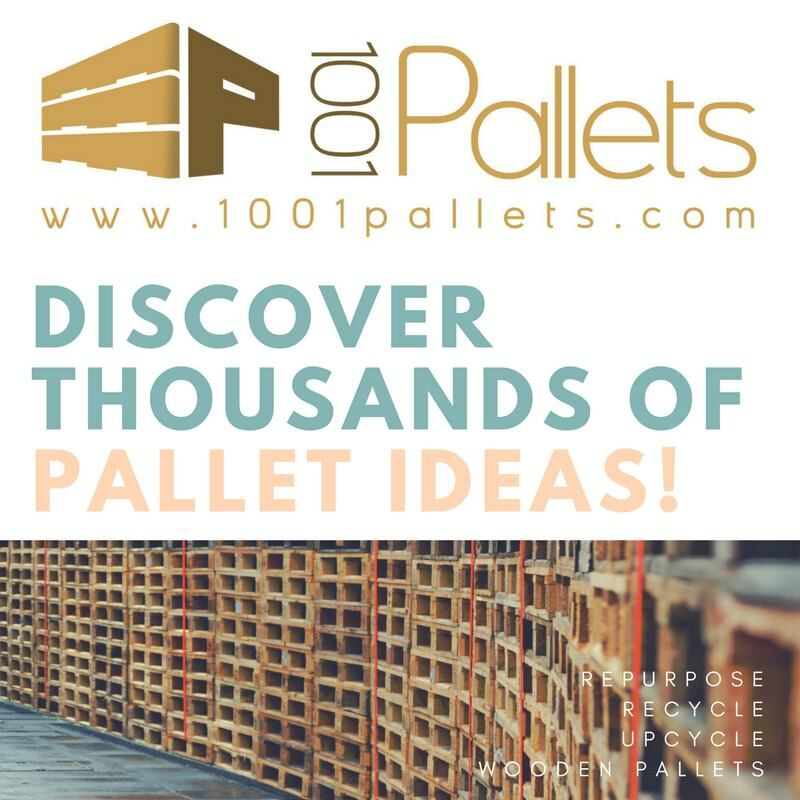 However, before you begin, you may want to look at our pallet safety page as well as our tutorials on how to break down pallets.  Our Woodworking Safety page and a Top Ten Tools page are excellent resources for the beginner Crafter. 2 consoles I’ve built out of wood pallets. Bathroom cabinet equipped with a door, a mirror, and two shelves inside. 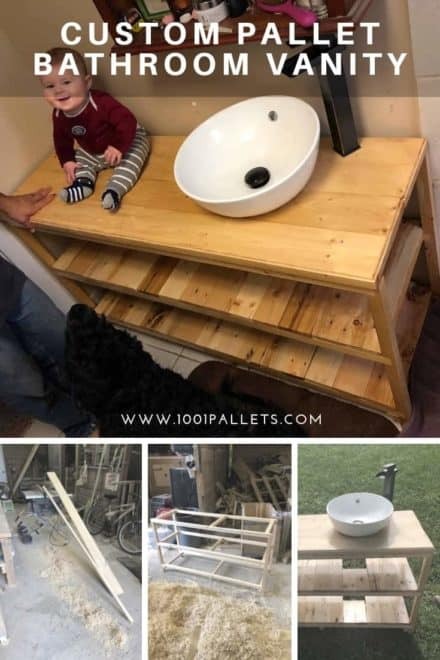 Wooden pallet, wall-mounted, functional to store your pharmacy or toiletries in an optimized space. 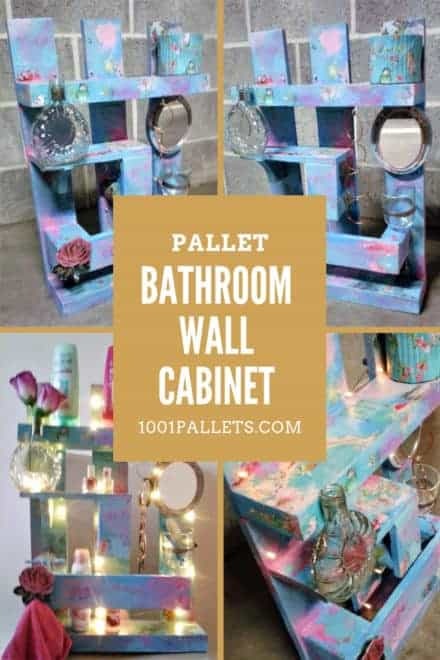 With character and simplicity, this pallet bar cart is sure to attract some attention. 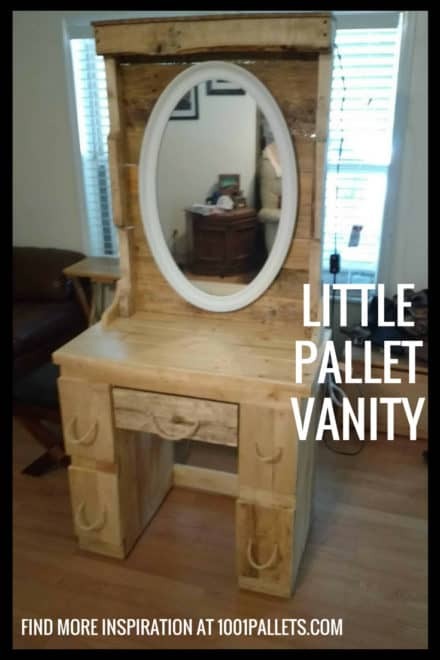 This is a vanity my Granddaughter wanted so I designed it for the small area she had to put it. 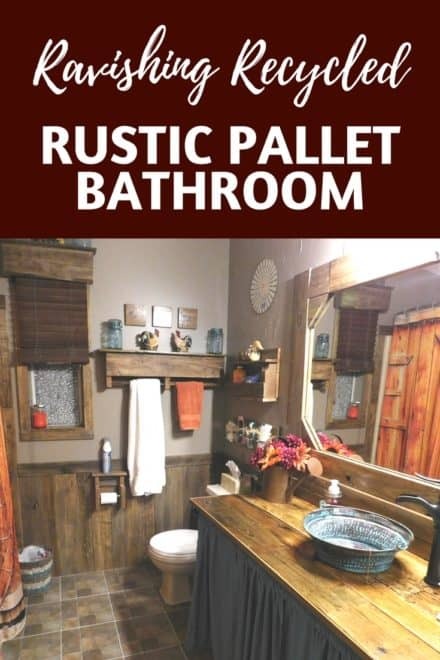 Stupendous Rustic Pallet Bathroom Transformation! I was tired of my 25-year-old bathroom. I wanted it to reflect time well past, I decided to remodel. I am super excited about how it turned out… exactly what was in my head. 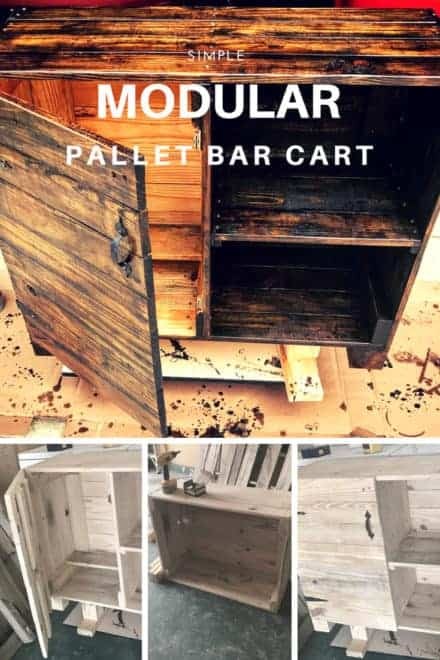 Why pay over $1000 for pallet furniture when you can make your own for about $100. 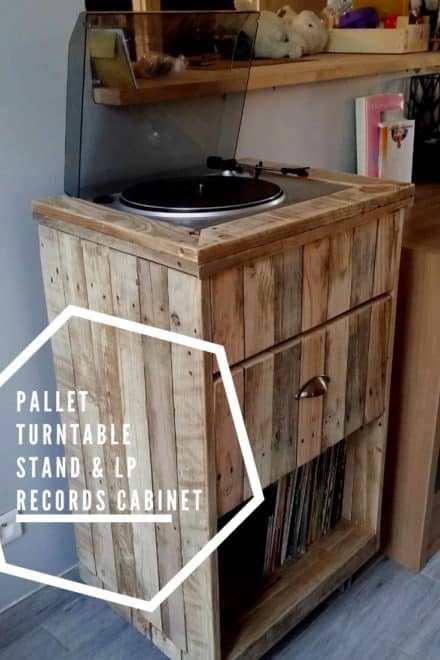 If you have the time, DIY!